Put yourself in situation. You've just spent around $1,000 on an astonishing new iPhone with 128 GB of internal storage. With such a purchase you can't afford more than a $5 flat rate phone plan. Unfortunately, that's not going to allow you to watch too many online videos. But the solution is simple, why waste your data plan if you can have all those awesome YouTube videos stored on your iPhone? 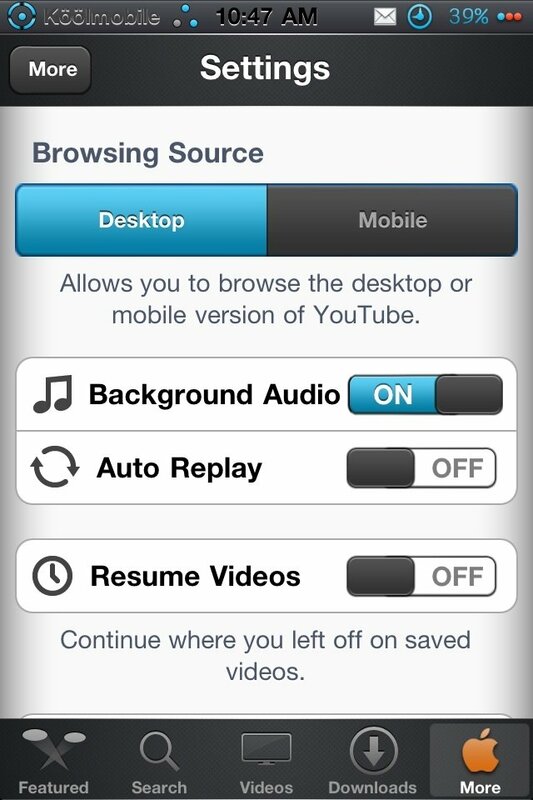 And the best application to download videos from YouTube to an iOS device is definitely MyTube for YouTube. How to download videos from YouTube with this app? Downloading a local copy of the video's hosted on Google's platform is as easy as visiting the web version of YouTube and playing a video. If we've got the MyTube app installed, on the bottom of the screen a bar will appear allowing us to download the video in question. In a matter of seconds, we'll have it stored in our internal memory and in the quality of our choice. 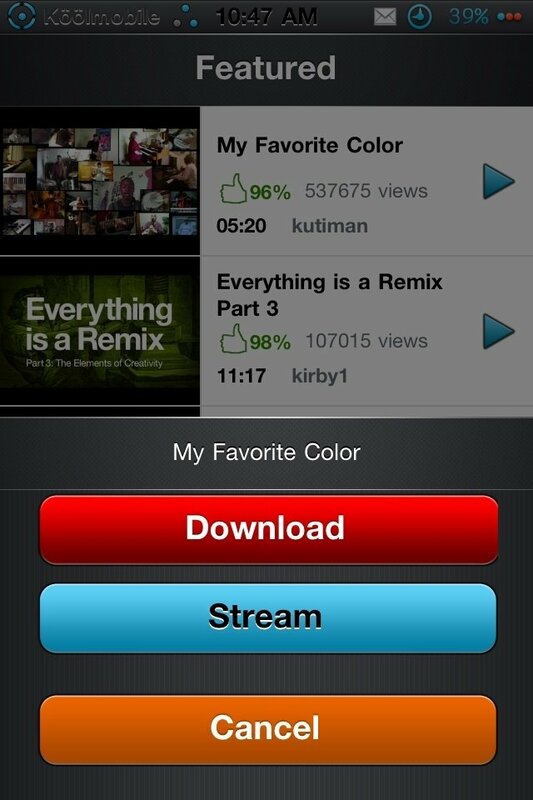 The easiest way to download videos to an iPhone or iPad. 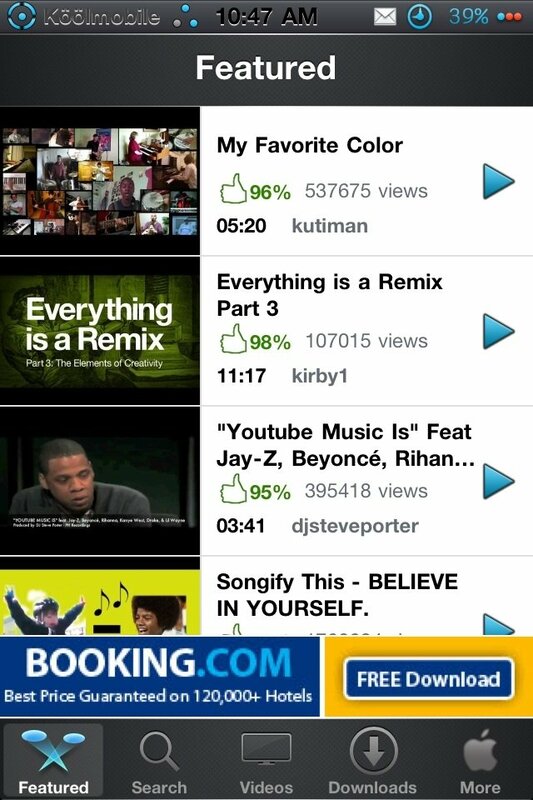 The videos are downloaded in the background so that we can continue browsing or watching other videos in the meanwhile. Furthermore, the player built into the app allows us to play them in the background, or even with our screen switched off, so that we can turn it into our favorite audio player.